Come winter, Lake Tahoe’s trails, mountains, and shores shed their hikers and transform under a white blanket of snow into a serene winter wonderland. From towering snowy vistas, frozen subalpine lakes, lofty summits, and beautiful tree canopies, Lake Tahoe is one of America’s favorite winter playgrounds—with some of the most beautiful and invigorating views in the world. Easy-to-read headings to provide key information on trail difficulty, distance, elevation, avalanche risk, facilities, managing agencies, highlights, lowlights, and more. 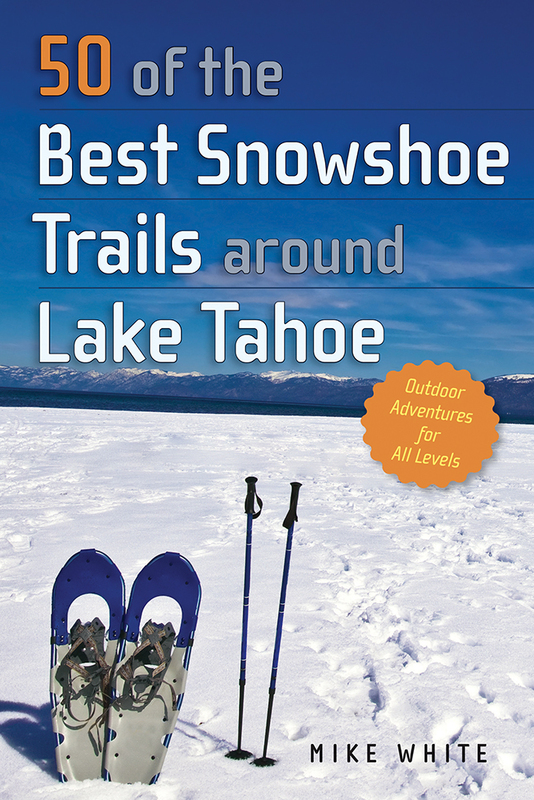 Whether you are an amateur explorer or a winter adventure enthusiast, this comprehensive guidebook has everything you need to explore the winter playgrounds surrounding Lake Tahoe. Mike Whiteis a full-time writer and former community college instructor. He is a featured speaker for outdoor and conservation organizations. He is the author of numerous outdoor hiking guides, including 50 of the Best Strolls, Walks, and Hikes around Reno, 50 Classic Hikes in Nevada, and Best Backpacking Trips in California and Nevada.